According to the Environmental Protection Agency (EPA), our exposure to air pollutants is significantly higher when indoors as opposed to outdoors. Thermo-Technics Air Conditioning Heating And Refrigeration Inc services and products improve air quality in your Greenwood home or business that have a direct effect on your well-being. 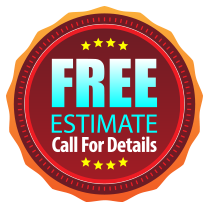 Professional Thermo-Technics Air Conditioning Heating And Refrigeration Inc technicians provide trustworthy assessments and repair for your HVAC systems and provide recommendations if you are considering a new installation. Today's systems are as much as 60% more efficient than those manufactured even just 10 years ago. If your energy bills have risen or if the required repairs to your current system are extensive, a new unit may offer a better return on your investment. 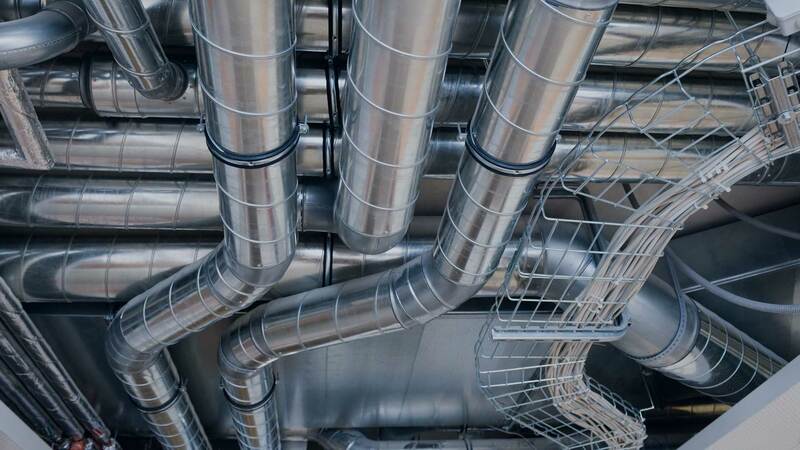 Contact Thermo-Technics Air Conditioning Heating And Refrigeration Inc in Greenwood at (318) 636-2665 for help with obtaining almost any brand name manufactured parts for your heating and cooling systems. 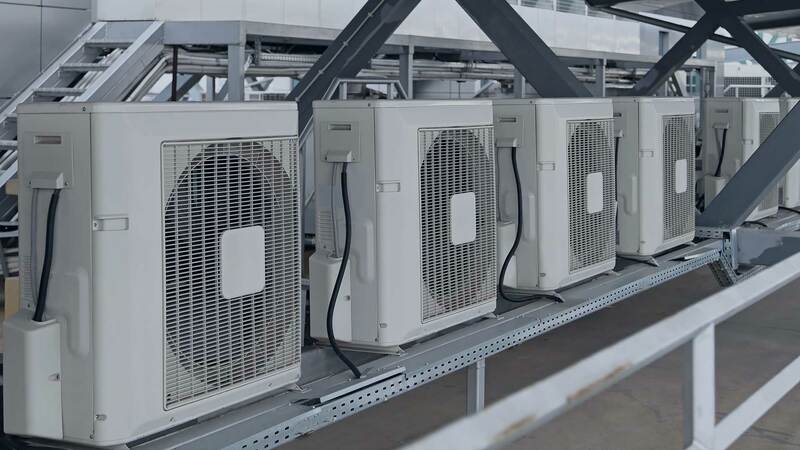 Thermo-Technics Air Conditioning Heating And Refrigeration Inc provides you with an energy analysis to determine operating costs and customizes a system to fit your particular needs and budget. Are allergies a primary concern? Eliminating uneven temperatures from room to room? Will savings from a new system offset the cost of a new unit? Call Thermo-Technics Air Conditioning Heating And Refrigeration Inc at (318) 636-2665 for answers. How long does a Thermo-Technics Air Conditioning Heating And Refrigeration Inc air conditioner or furnace last? 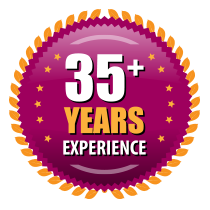 Thermo-Technics Air Conditioning Heating And Refrigeration Inc products come with a manufacturer’s written warranty on parts and our own limited labor warranty. Call or visit our Greenwood location to review the warranty periods for the products you are interested in.